“How do I check tire tread wear?” There is a simple answer to this common question: grab a ruler or penny, and you can check your tire tread depth from the comfort of your garage in Kingsville! Contact us if you have any questions, or read on to find out how to properly inspect your tires and know if it’s time to visit a service center for some new wheels. New tires have a tread depth of about 10/32 or 11/32 of an inch (about a third of an inch.) Winter tires and tires designed for off-roading, as well as some truck and SUV tires, may have even deeper tread grooves. When your tires approach 2/32 of an inch, they are in need of replacement. It is essential for safe driving to have proper tire tread at all times, and tire care can even extend the lifespan of your tires. See if Lincoln’s head is covered by the grooves of the tire. If you can see all of Lincoln’s face, that means your tire treads are 2/32 inches deep or less, which means they are not safe for driving and should be replaced. Repeat this process on all four tires and be sure to check each tire in multiple locations. 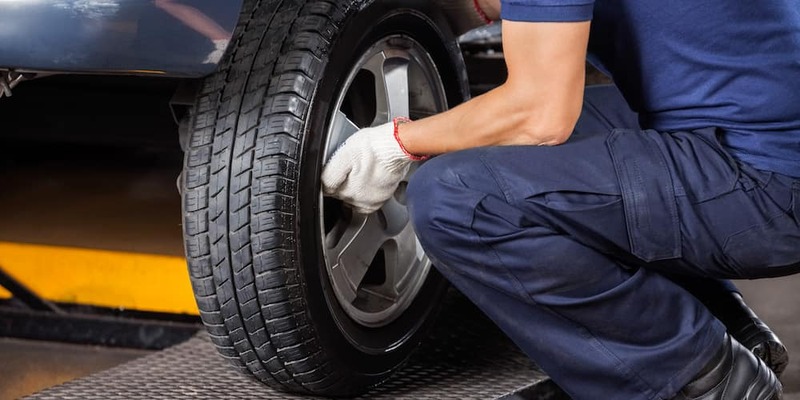 When you visit our local service center for regular car maintenance, our highly-skilled technicians will inspect your tires for any issues or wear. If it’s time to replace your tires, visit our tire center. 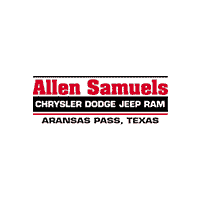 We offer a variety of parts and service specials so you can be sure you’re getting a great deal! If you notice your car leaking water, it’s probably fine. If the leak forms a small puddle near the back of the engine compartment, it’s simply depositing excess condensation from the air conditioner. A water leak near your tailpipe is almost always the result of exhaust condensation, which occurs naturally as your tailpipe cools down….